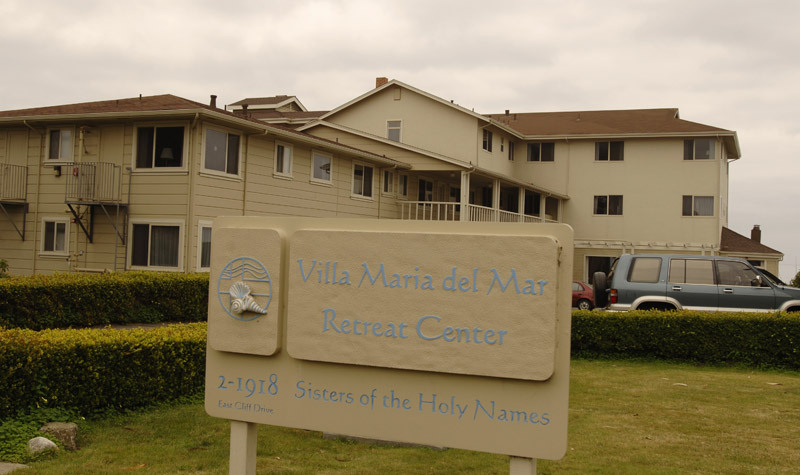 The Sisters of the Holy Names operate this 104-year-old building, which needed a new three-story (45’) elevator tower and stairway to accommodate less mobile guests. Slatter built an addition designed to blend seamlessly into the old structure, and managed accommodated a full compliment of guests during construction. “These are fine, professional people. The quality of the work was magnificent and we’d recommend Slatter Construction to anybody. I’ve been here for six years and they did two projects for us in that time. They prepped our 104-year-old chapel for painting and replaced the casings on our old, fragile windows. They were very respectful of how precious that building is to us. Slatter also added an elevator tower to the conference center, which is just as old, and it looks just as if it was part of the original building. We worked with them so well. The crew was good, and their communication is outstanding. Every week over the course of an eight-month project our provincial treasurer came over for a project update, and every week Slatter came with a timeline and answered any questions she had. They were very available.